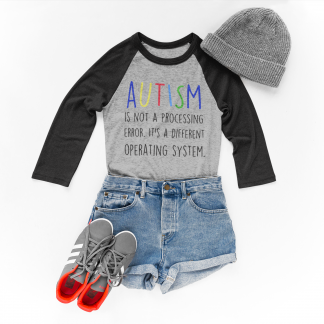 April is Autism Awareness month but we all know that EVERY day is Autism Awareness Day. 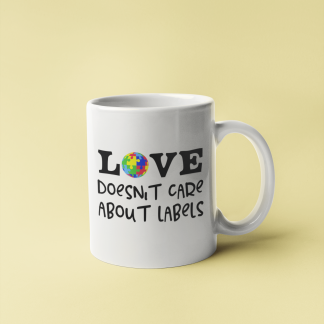 Join us in promoting awareness, inclusion and acceptance for people with disability. 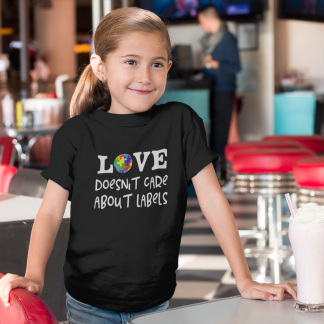 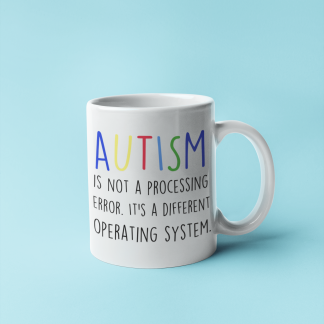 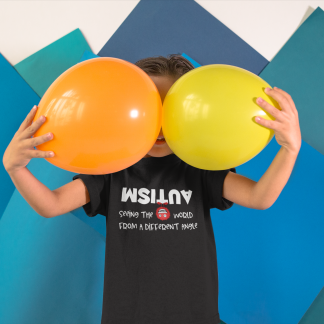 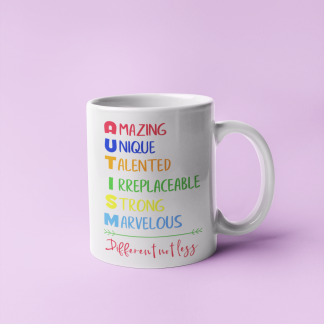 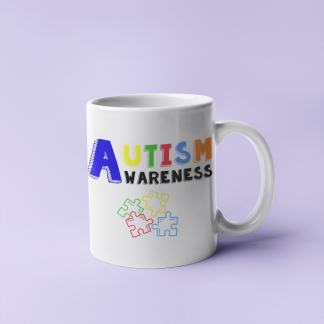 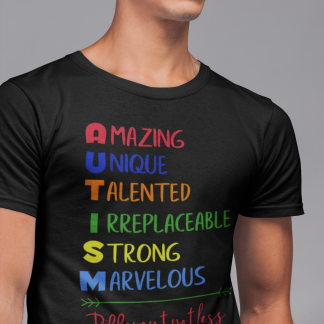 Our Autism awareness range is where you’re bound to find something you love. 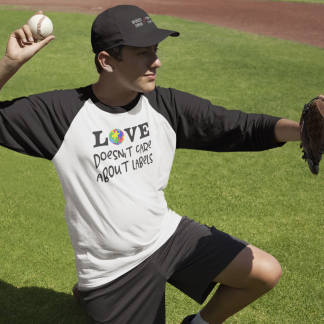 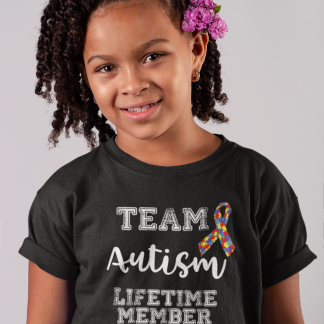 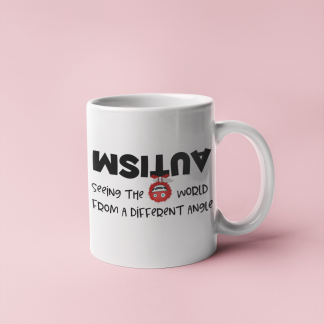 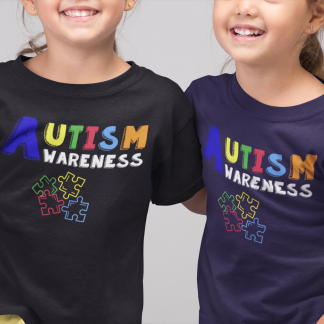 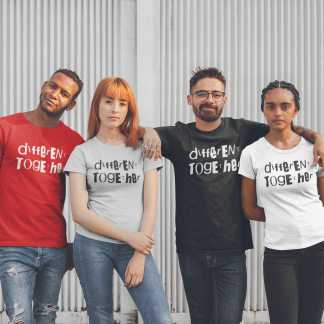 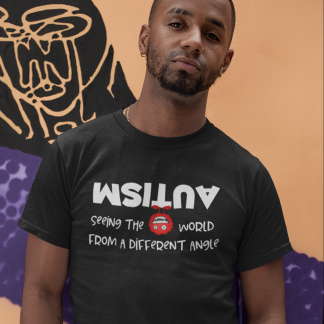 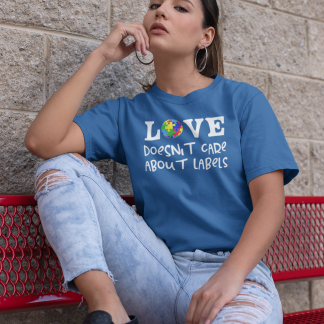 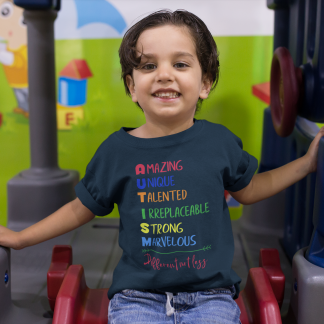 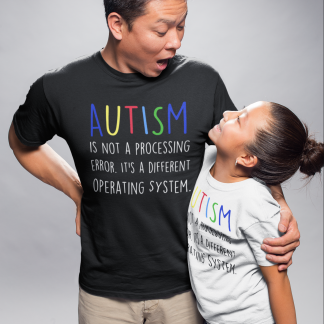 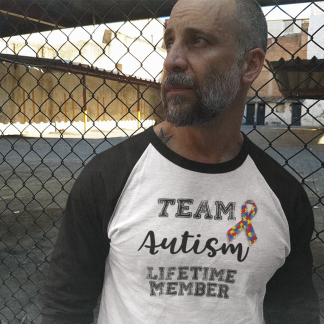 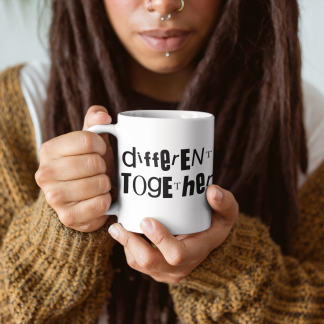 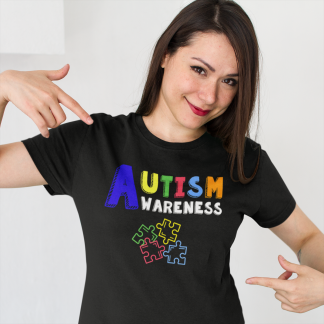 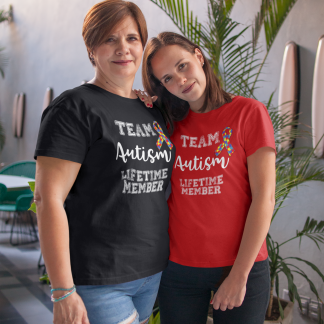 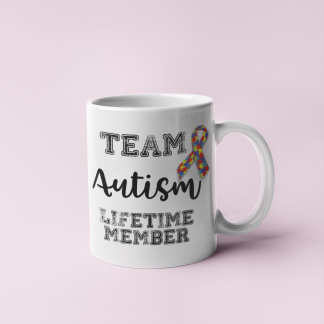 Wear your purchase with pride and become part of the Diversely Human Community while you show your support for people with Autism.